How Many Of These Slogans For Dryers Have You Heard? Think you still remember all those ads for dryers? 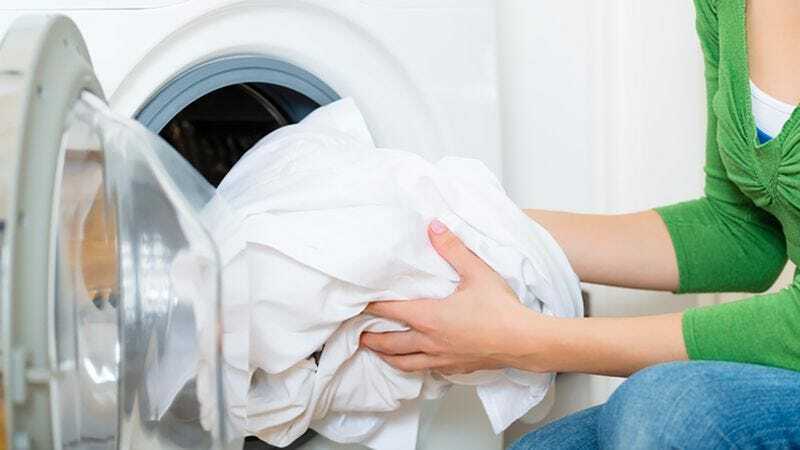 Take this quiz to see how much of a dryer-slogan maniac you really are!